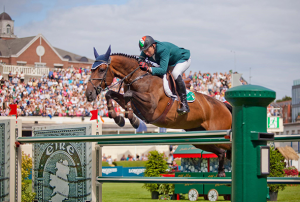 The annual International Eventing Forum has become an essential date in the calendar of riders of all levels of skill and ambition, and 2019 looks set to be no different. 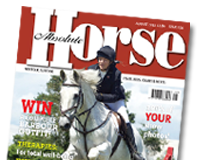 Taking place on Monday the 4th of February at Hartpury Equine, this year the ‘Theme’ of the day is ‘Better – Not More Education’ and aims to address the view that “more training” is the answer to the challenges faced by the sport of eventing. However, with more training there is a perception that “we are making things better and we’re doing our bit”. Not so – not all training is bad…but a lot is. The 5 Presenters at the 2019 International Eventing Forum are among some of the very best trainers and riders in the world, and attendees can look forward to a fantastic day of education and inspiration that will set your training on the right path for success. Tickets are just £50 if purchased in advance (or £45 if purchased before the end of December), so book today to avoid disappointment! It is not to be missed.